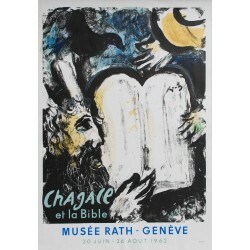 Marc Chagall Il y a 6 affiches. 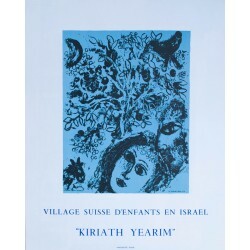 Kiriath Yearim. 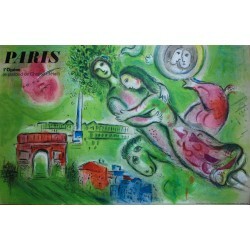 Marc Chagall. 1971. 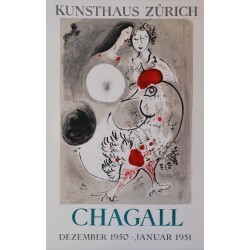 Exposition Kunsthaus Zürich. 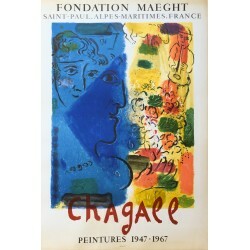 Marc Chagall. 1950. 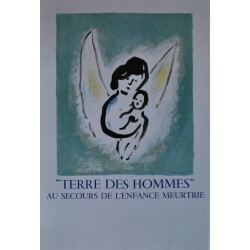 Terre des Hommes. Marc Chagall. 1972.